The former India opener commented that Kohli was lucky to be at the helm of Royal Challengers Bangalore for eight years despite not winning the title. Virat Kohli on Friday said he would be “sitting at home” in response to Gautam Gambhir’s recent remark but didn’t take the former opener’s name. 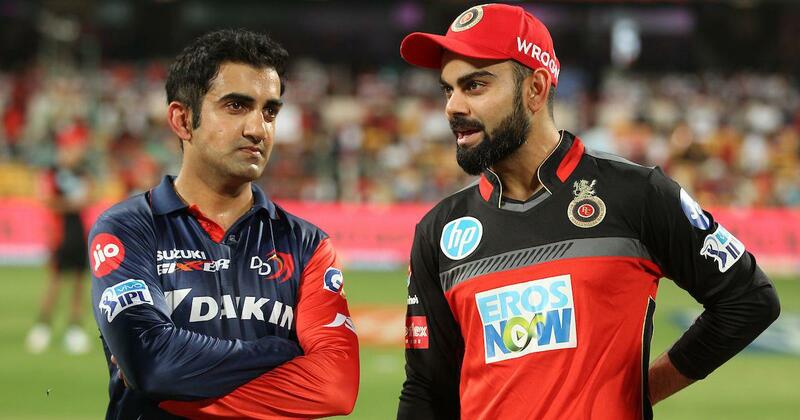 Gambhir, who led Kolkata Knight Riders to two Indian Premier League titles in 2012 and 2014, recently said that Kohli was “lucky” to have survived at the helm despite Royal Challengers Bangalore never winning the coveted title in his eight years as skipper. 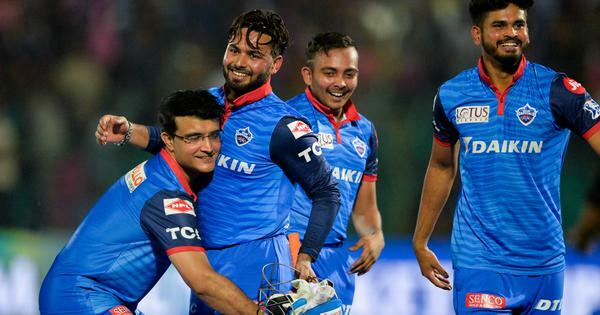 “Obviously, you want to win the IPL,” Kohli said. “I am doing what I am supposed to do. I don’t care whether I am going to be judged on this [not winning IPL] or not. There is no real, sort of, parameters you set. I try to perform wherever I can. I try to win all the possible titles, but sometimes it just doesn’t happen. Gambhir also stated that Kohli shouldn’t be talked about in the same breath as MS Dhoni and Rohit Sharma, both of whom have led their franchises to three IPL titles. “I know people talk about it a lot and they like to grab opportunities to talk about these things. But I have a responsibility here and given a chance, as a captain, I would love to win the IPL for my team. “We all are motivated to do so. It has not happened and that’s the reality. No excuses for that. Only acceptance of the faults that we made in the past. The fact that we played six semi-finals means that we have been a side who are always in contention. If we make better decisions, we can go further than that. That’s how I see things,” Kohli added. The Indian captain was speaking on the eve of the IPL 12 opener between his team and Chennai Super Kings. When asked if he felt RCB were the underdogs against CSK at home, he said: “MS [Dhoni] knows exactly what he wants from his team in these conditions. We all have seen that and are aware of it. We are going to be backing our skills and then find ways to come out on top. Kohli also said RCB’s focus this year would be on being consistent and scratching their way to wins. “It again boils down to how much composure you have in crunch situations. If you see all the teams that have won, they have had players who have stood up and done the job.